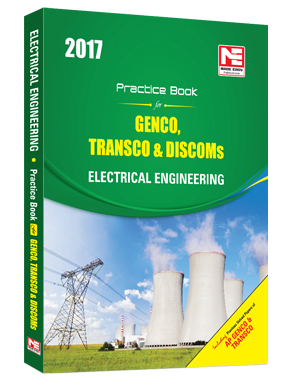 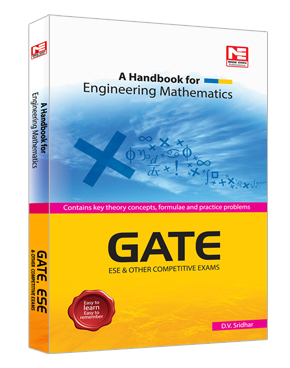 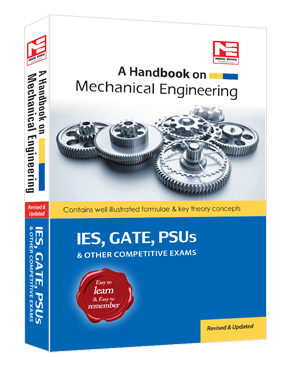 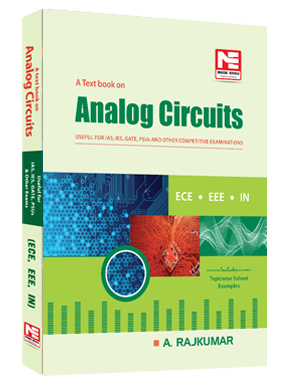 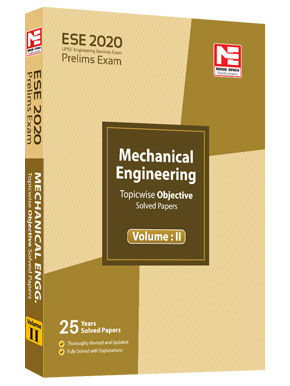 The Handbook for Engineering Mathematics covers all important theory concepts, formulae and practice problems for GATE. 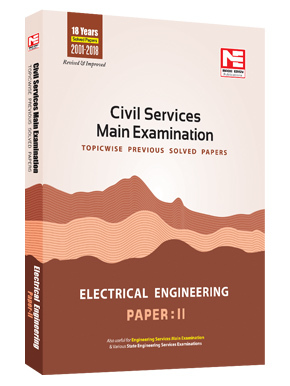 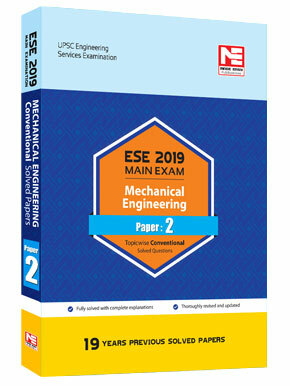 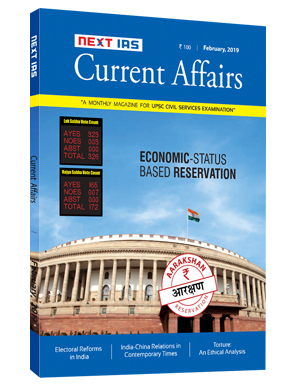 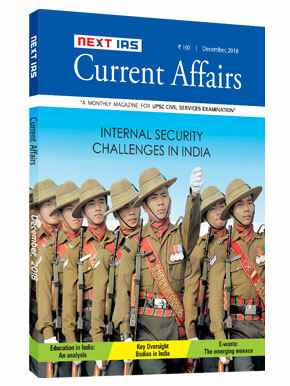 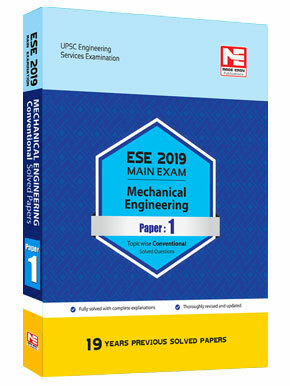 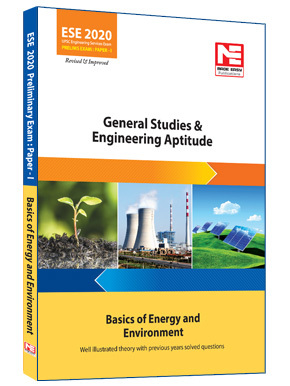 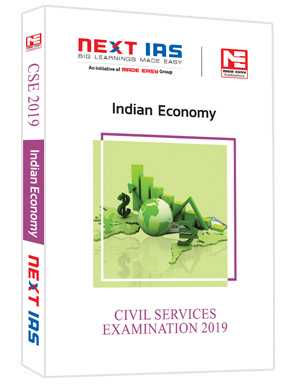 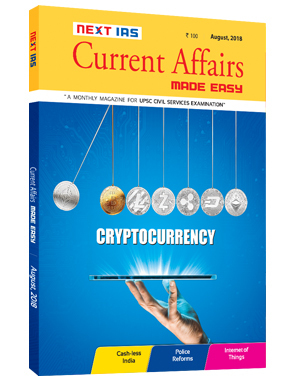 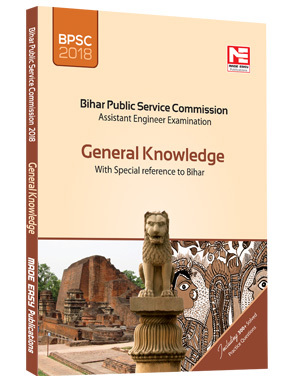 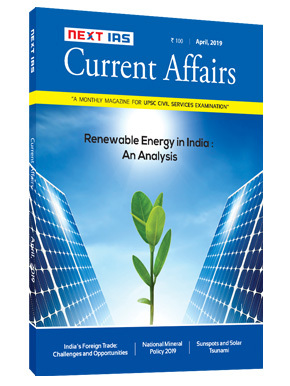 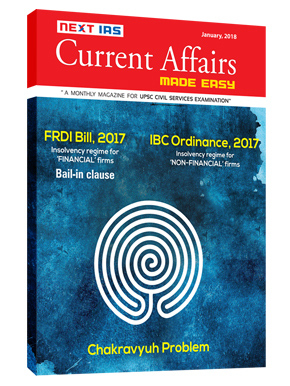 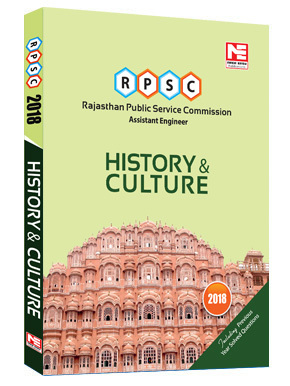 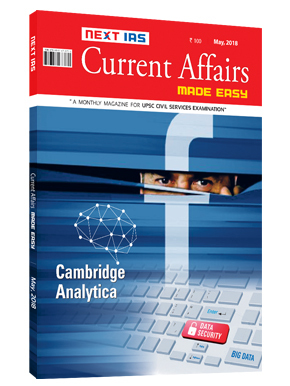 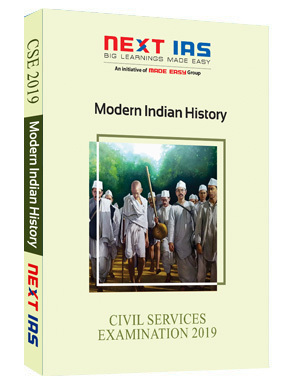 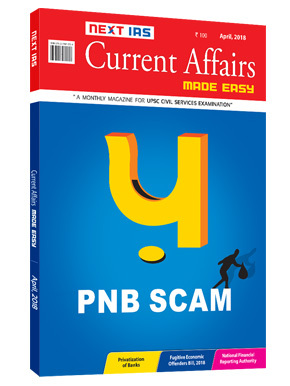 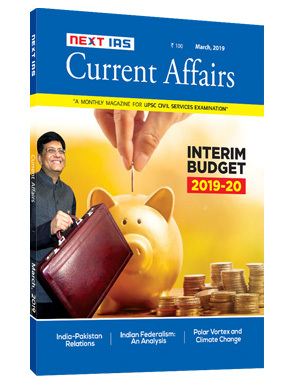 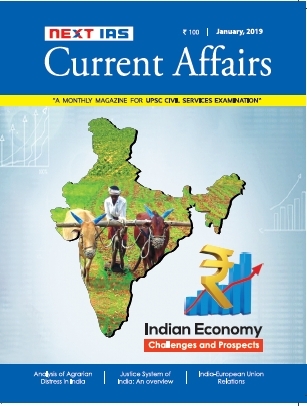 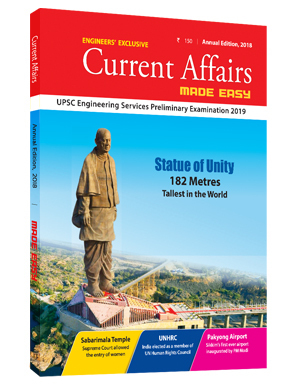 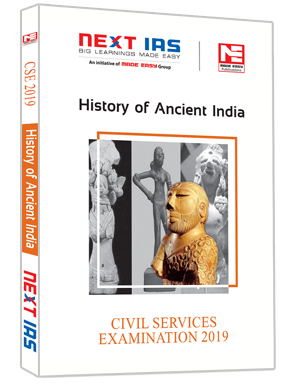 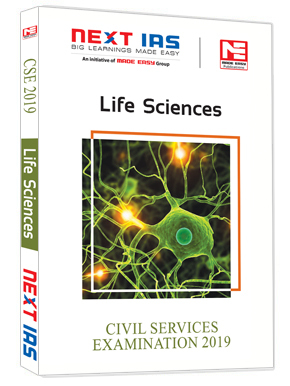 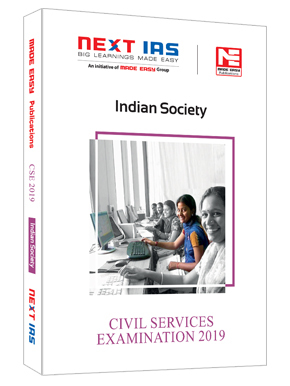 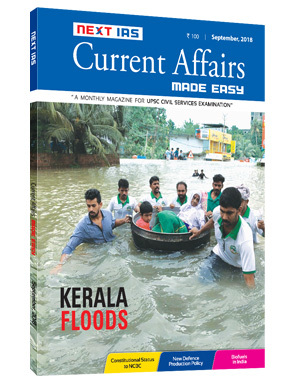 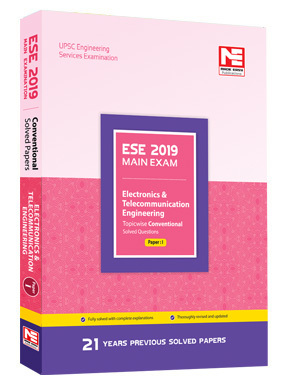 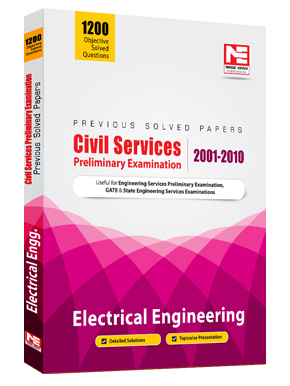 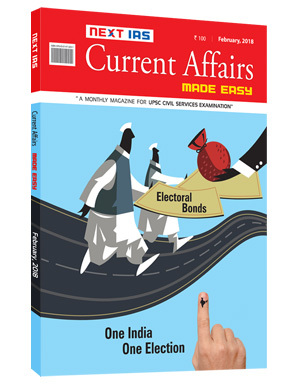 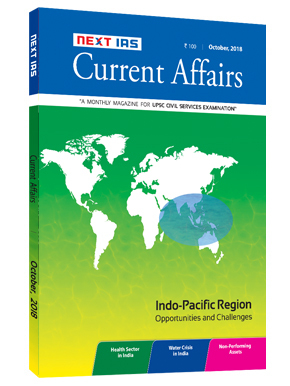 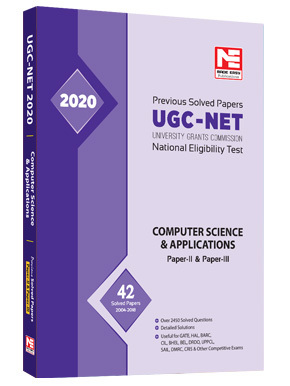 Aspirants who are aiming to appear in ESE, PSUs and different competitive examinations can also take help for better understanding of various concepts as well as resurrecting the formulae just before the examination. 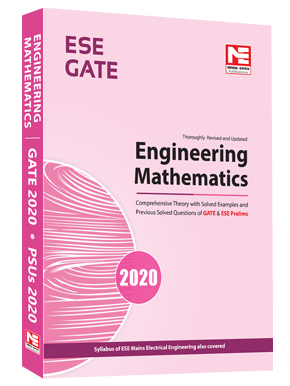 As we all know “the only way to learn mathematics is to do mathematics”. 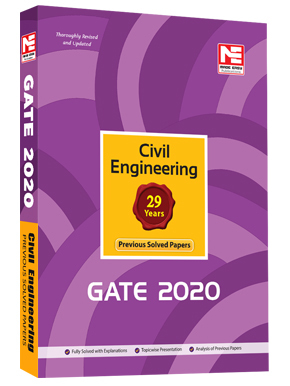 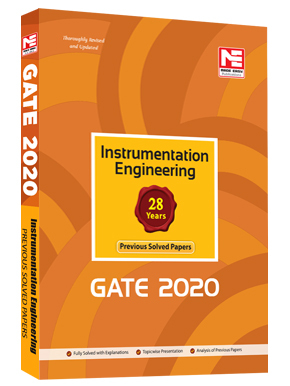 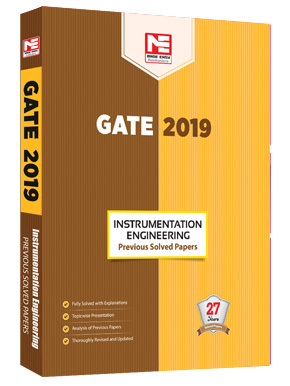 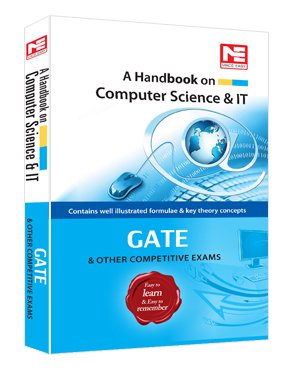 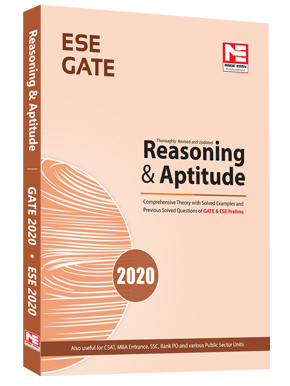 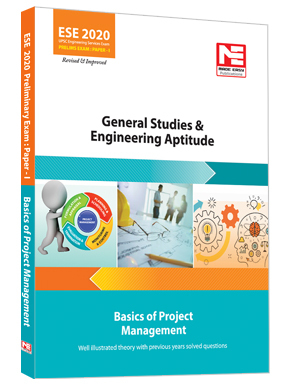 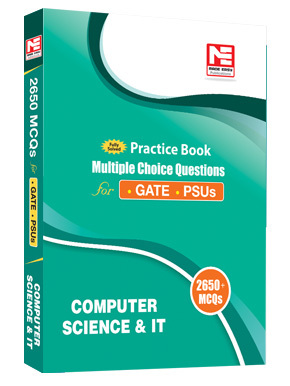 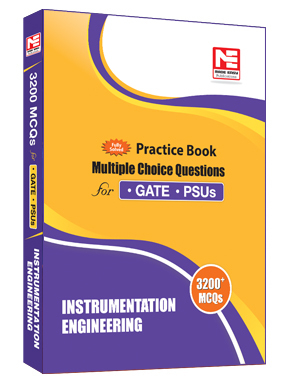 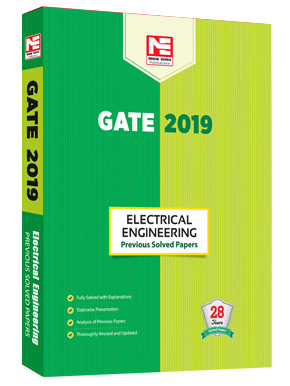 So to facilitate all aspirants we have incorporate practice problems for GATE, which will help you to strengthen the concepts and gain confidence. 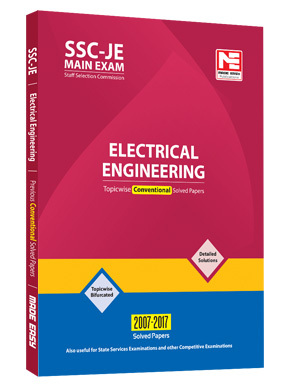 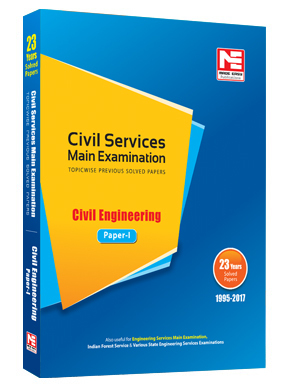 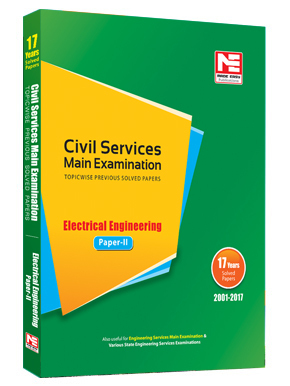 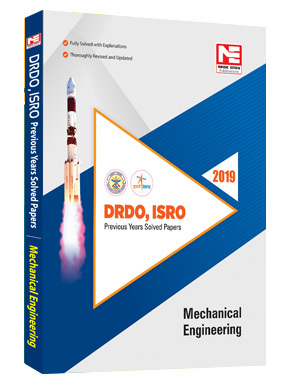 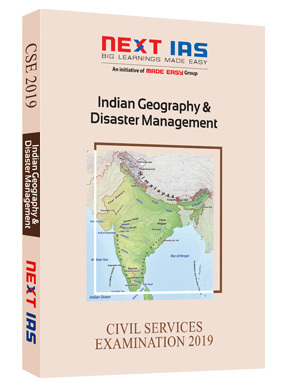 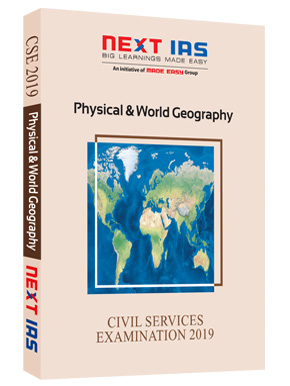 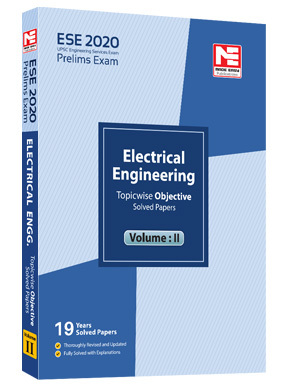 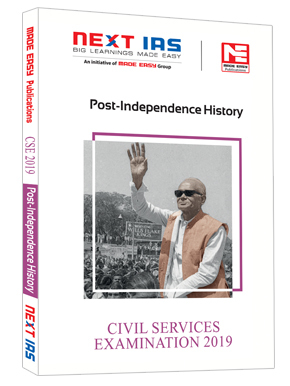 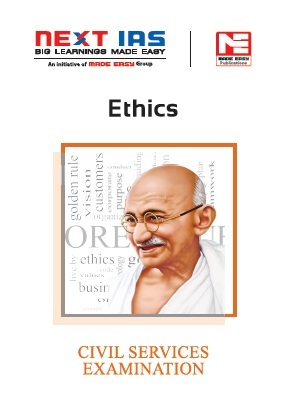 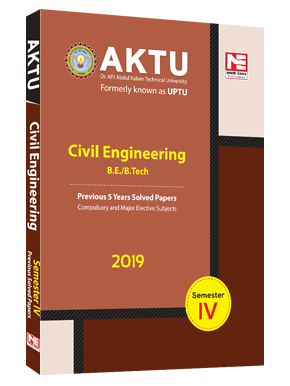 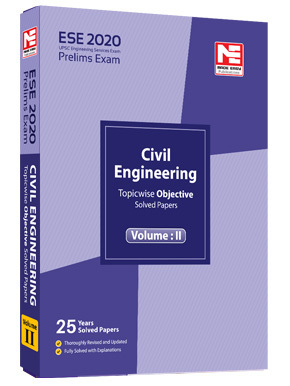 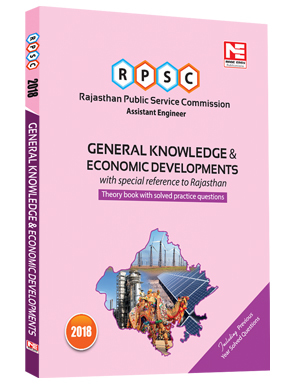 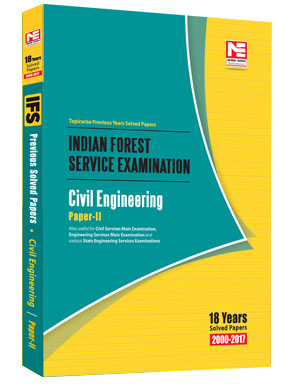 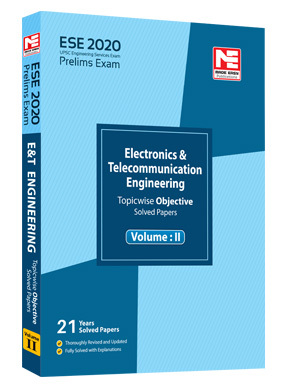 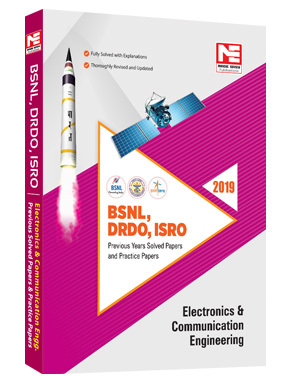 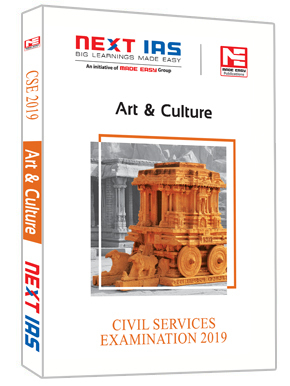 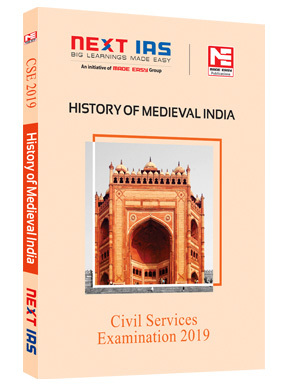 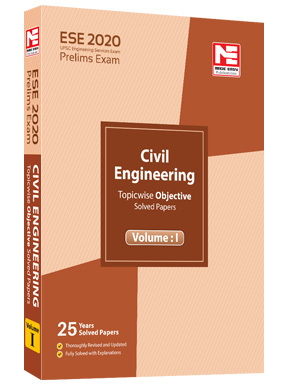 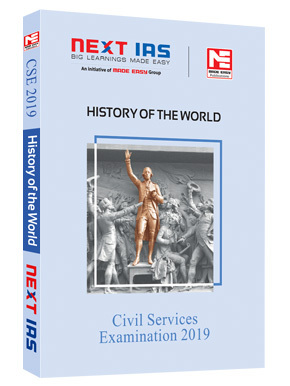 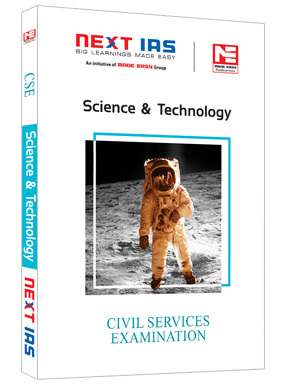 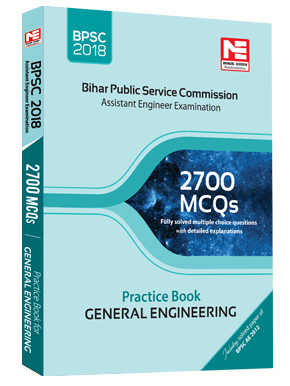 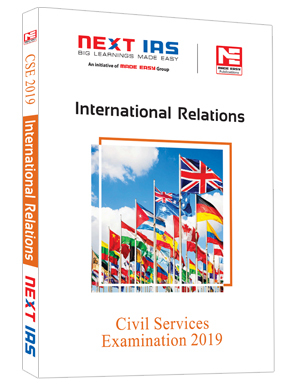 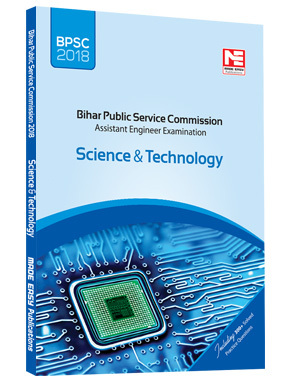 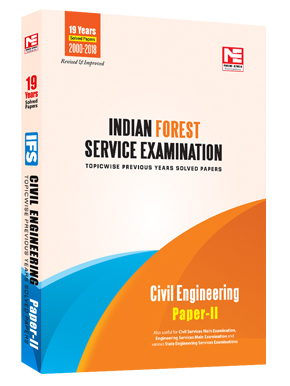 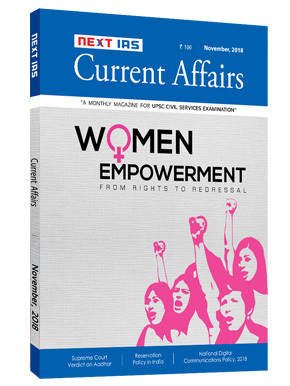 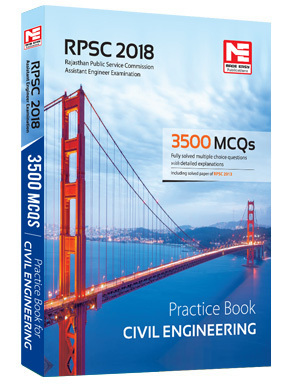 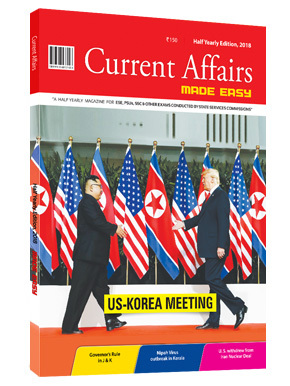 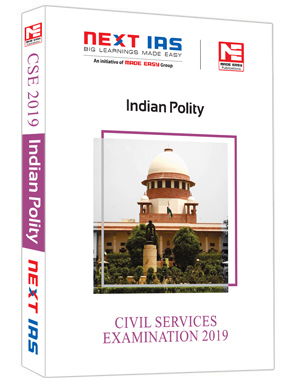 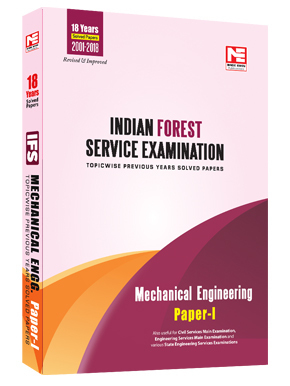 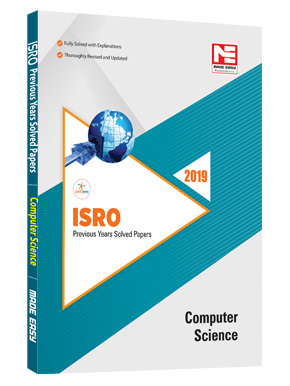 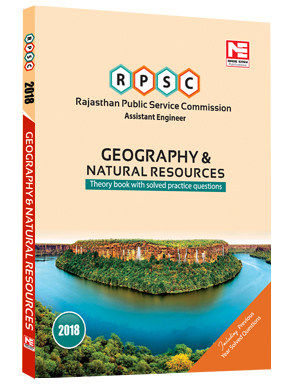 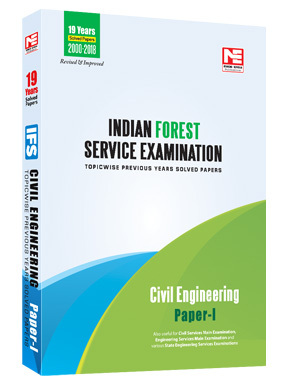 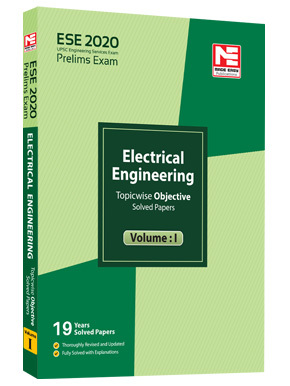 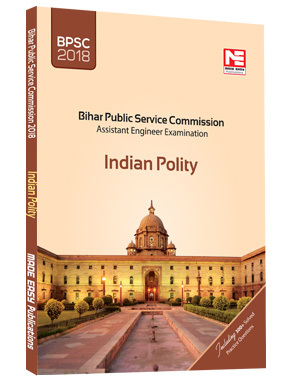 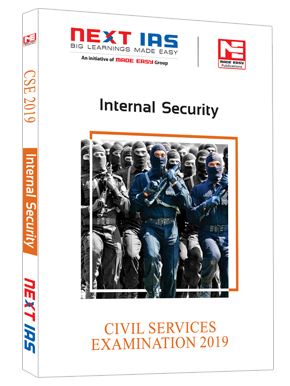 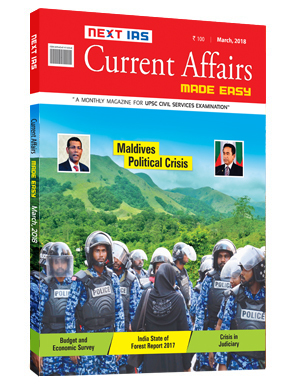 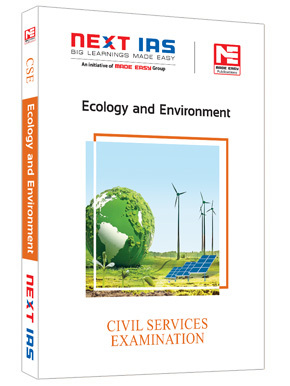 This book will act as a two in one tool for preparation, initially will help in preparing the subject and later will serve as revision aid with all formulae at one place. 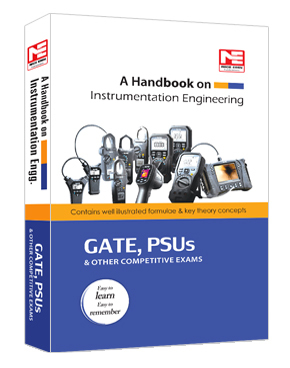 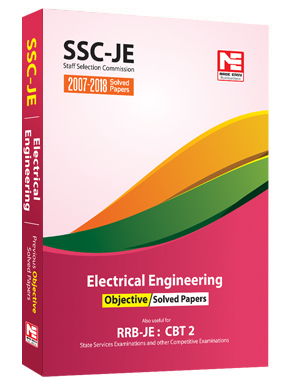 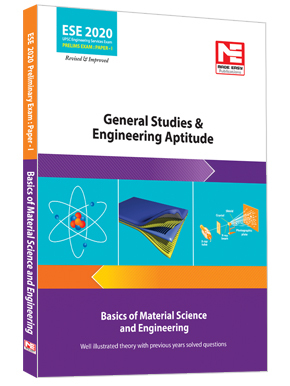 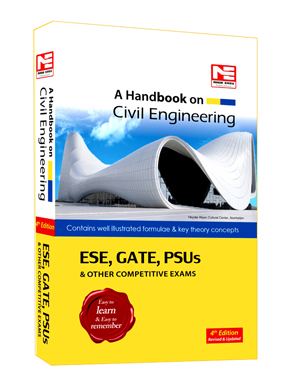 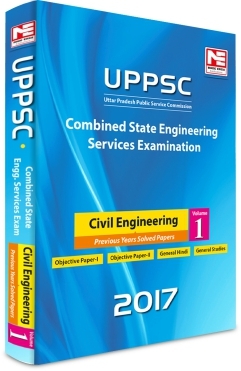 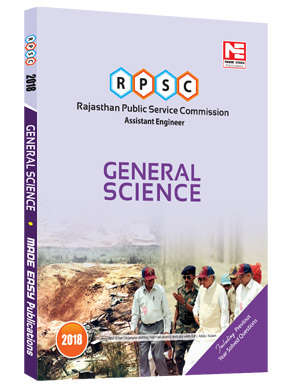 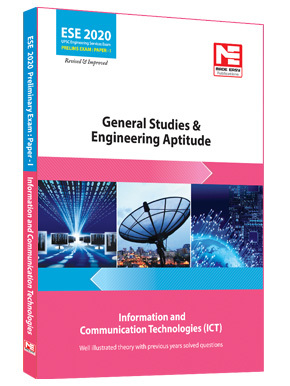 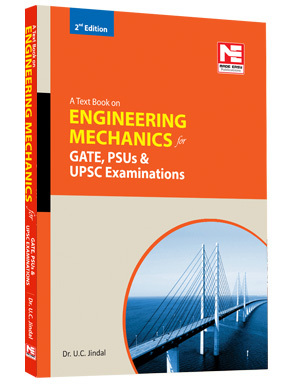 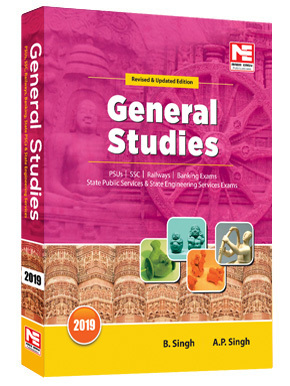 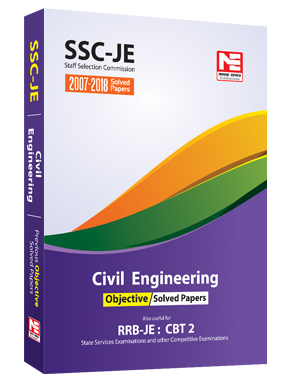 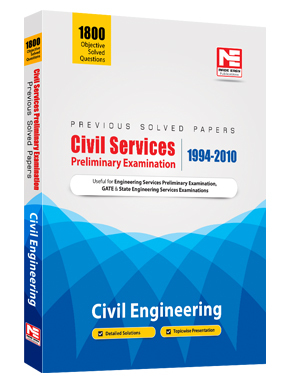 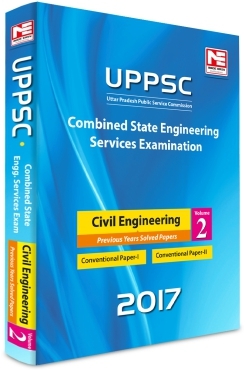 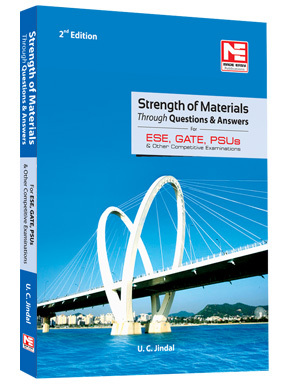 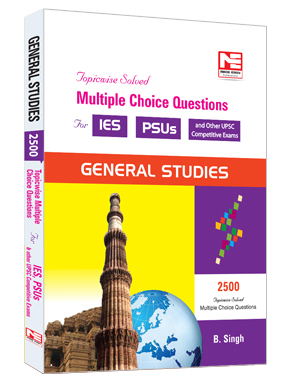 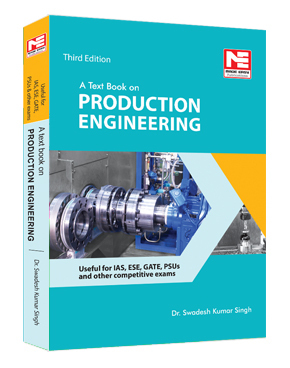 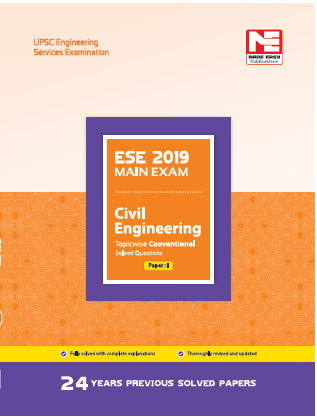 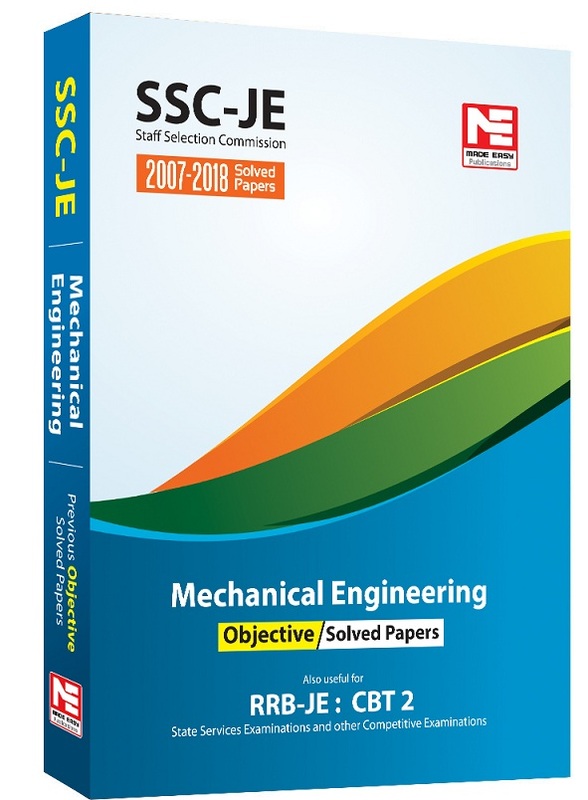 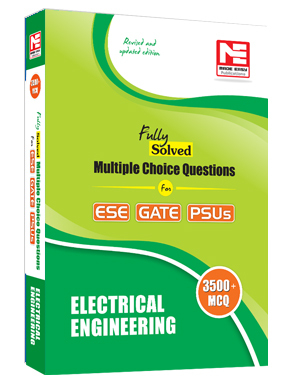 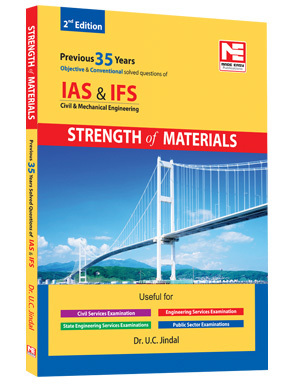 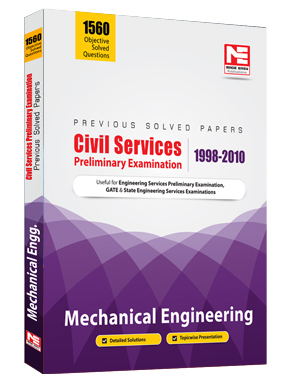 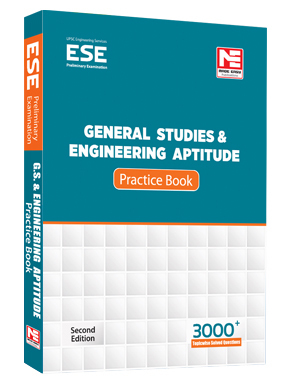 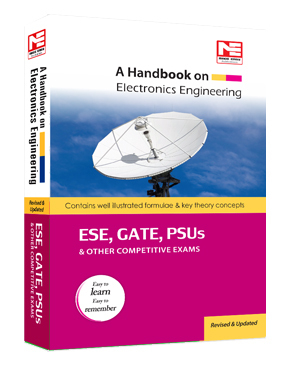 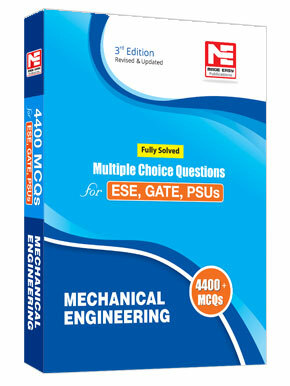 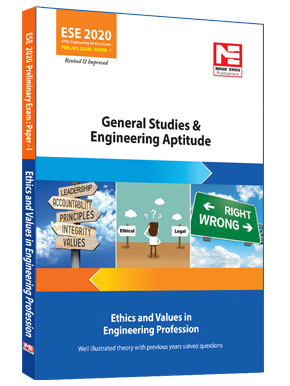 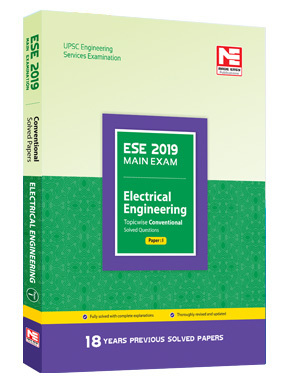 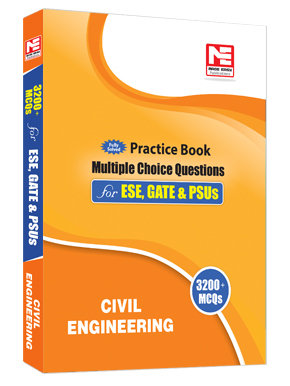 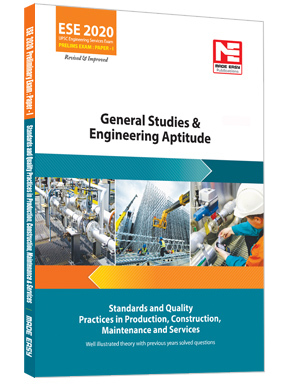 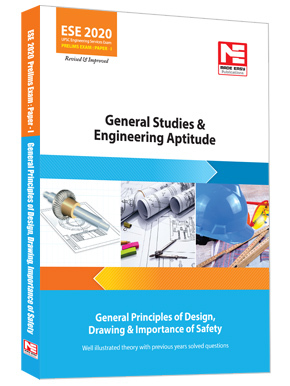 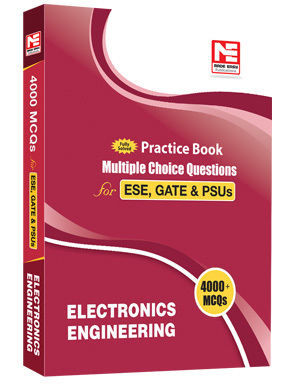 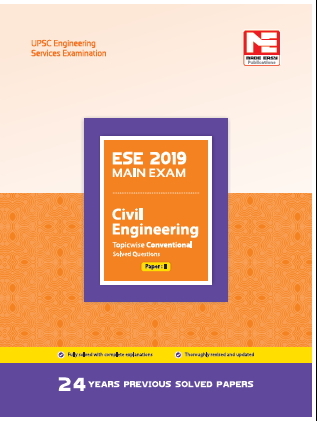 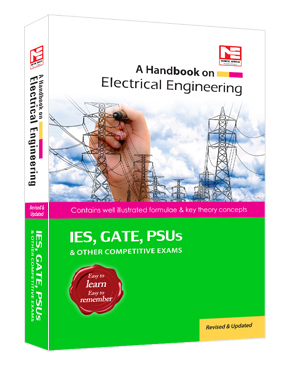 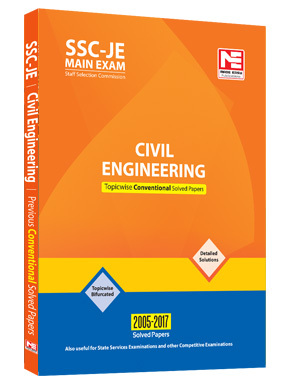 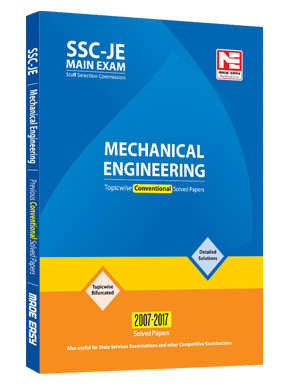 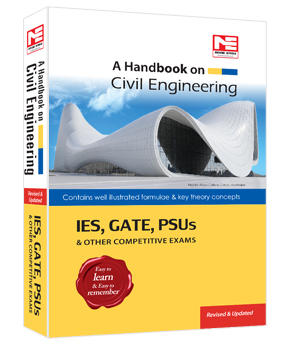 Since mathematics is common subject in all GATE, ESE and PSUsstreams, this book is useful for aspirants across the streams. 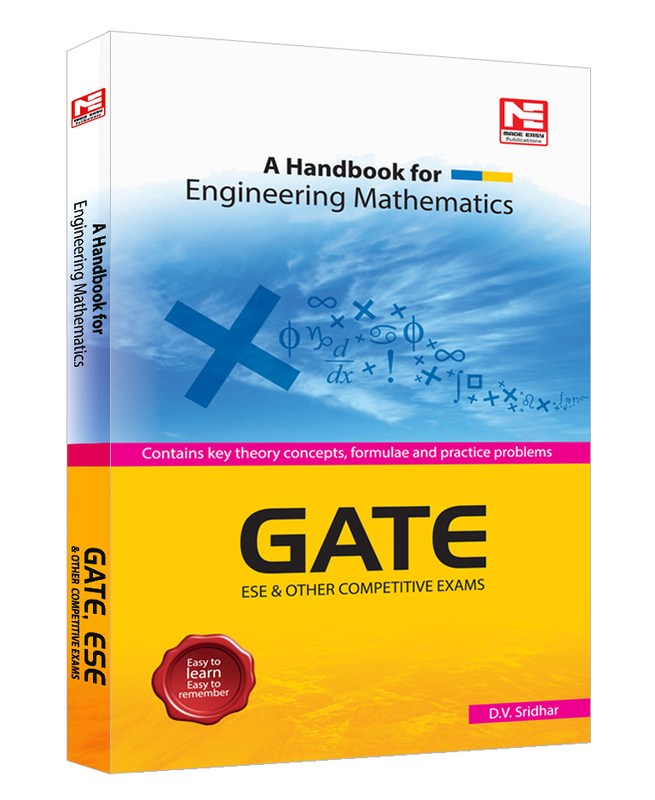 Nice handbook for maths. Some methods for solving certain problems are also provided.